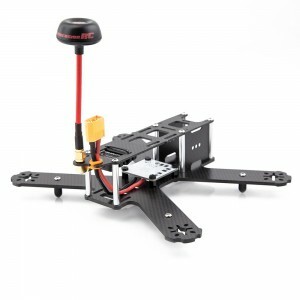 While 250mm class FPV racers have been all the rage for some time, lots of pilots are opting for even smaller wheelbase machines. The Lumenier QAV180 and QAV210 CHARPU mini FPV quadcopters are designed to maximize speed and agility, giving pilots a healthy dose of FPV fun! 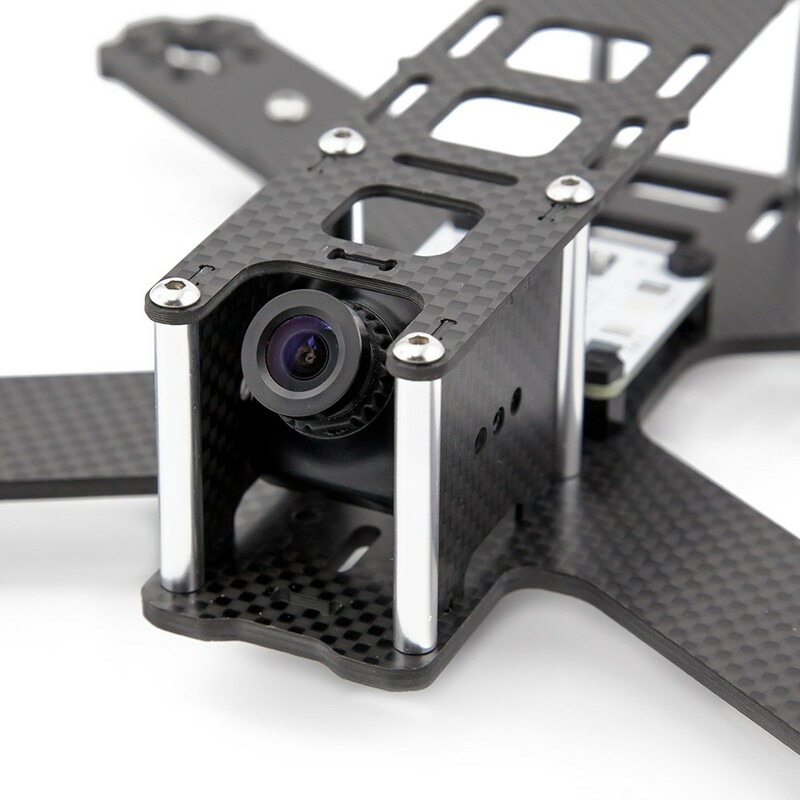 Both frames use the same high quality, precision machined 3K carbon fiber, resulting in extremely lightweight frames with superior fit and finish. 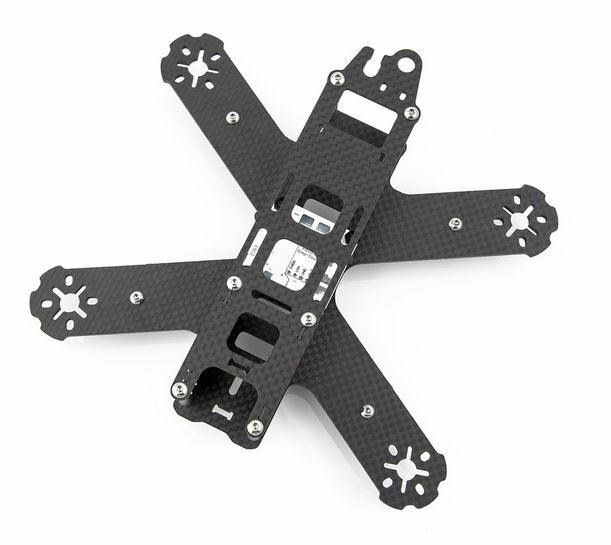 The Lumenier QAV180 Carbon Fiber FPV Quadcopter airframe is Lumenier’s smallest FPV quad kit to date. It is designed around 4″ props and 1806 size motors with 2300kv and up. The assembled kit containing Carbon Fiber Plates, Power Distribution Board and all hardware weighs in at only 85g. The included, but optional landing gear adds another 5g. The Lumenier QAV210 CHARPU Carbon Fiber FPV Quadcopter airframe is CHARPU’s new go to frame for acrobatic FPV sessions. The QAV210 CHARPU is an extended version of the new QAV180, Lumenier’s smallest FPV quad kit to date. The QAV210 CHARPU is designed to be the smallest possible airframe while comfortably supporting 5″ props and 220X size motors. 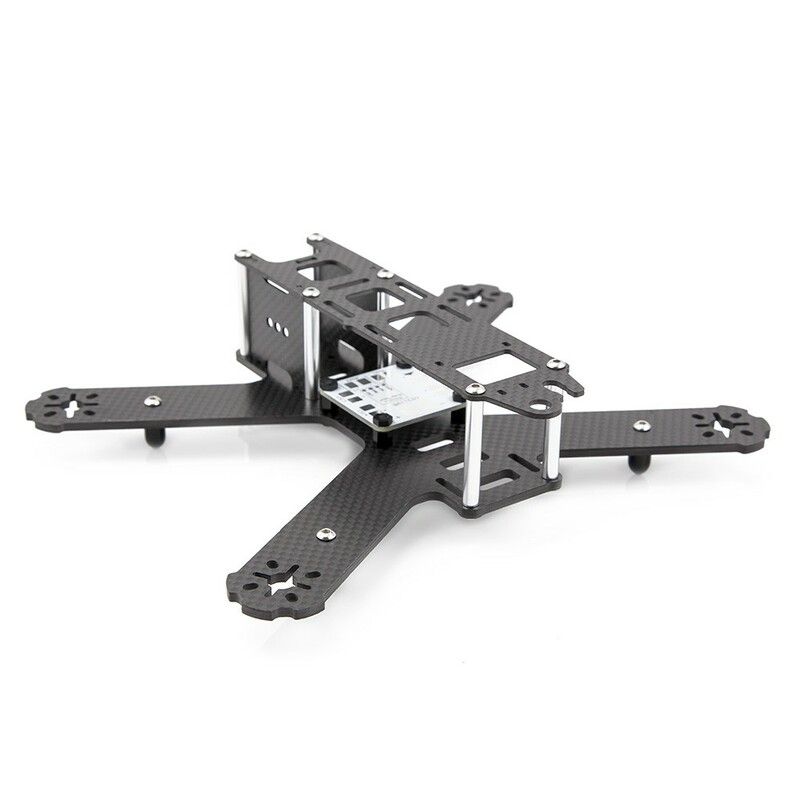 The assembled kit containing Carbon Fiber Plates, Power Distribution Board and all hardware weighs in at only 91g. The included, but optional landing gear adds another 5g. Both are available for Pre-Order now and listed as shipping in late September. Click through to GetFPV for more information or to place your pre-order.